Stump removal is a very involved process: the roots reach deep into the ground in multiple directions and require extensive work to excavate. And while some people are ok with stumps staring at them from their front or back yard, they can be hazardous to both people and your landscape. At JB Tree Service, we are well prepared to remove your stump using our proven stump grinding techniques. What’s Involved with a Stump Removal? Stump removal goes beyond simply pulling a stump out of the ground. The roots of a former tree reach deep and far, making them difficult to extract. Without careful extraction technique, the roots pull up much of the surrounding ground, leaving an unsightly landscape (and a potentially costly repair!. 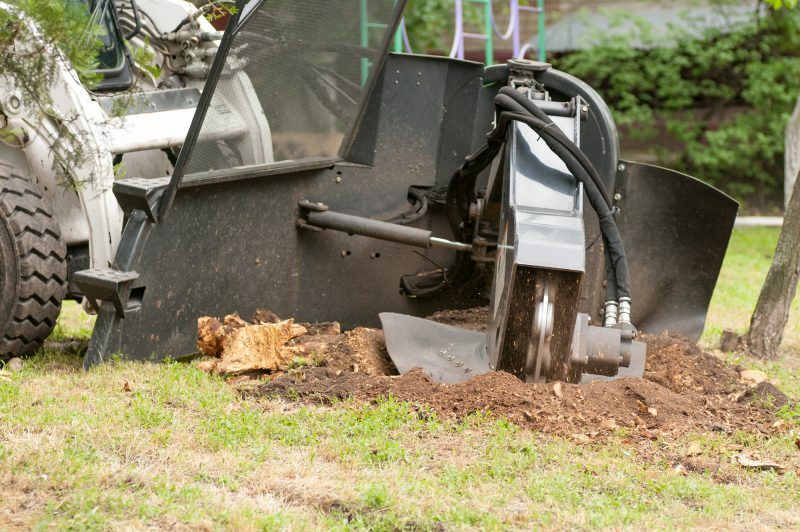 The most efficient method of removing a stump is with our stump grinding service. Our trained technicians are able to safely remove the stump with little to no impact on your surrounding landscape. Stumps are an eyesore, sitting in the middle of your otherwise beautiful yard. After a while, weeds and other plants will begin to grow on the old stump, making them look even worse. 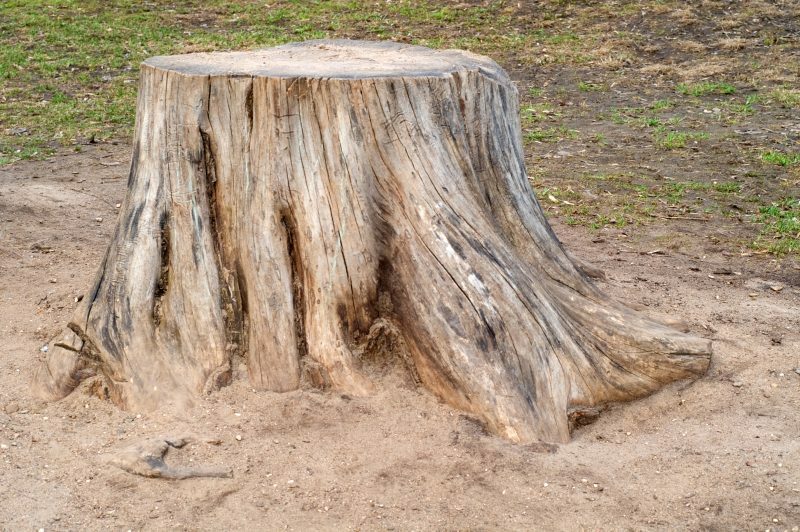 Sitting in the middle of your yard, a stump is not only taking up valuable space, but is a hazard for people that unsuspectedly trip over them. Some stumps still harbor the disease in the tree that was removed and are still potentially dangerous to the surrounding landscape. 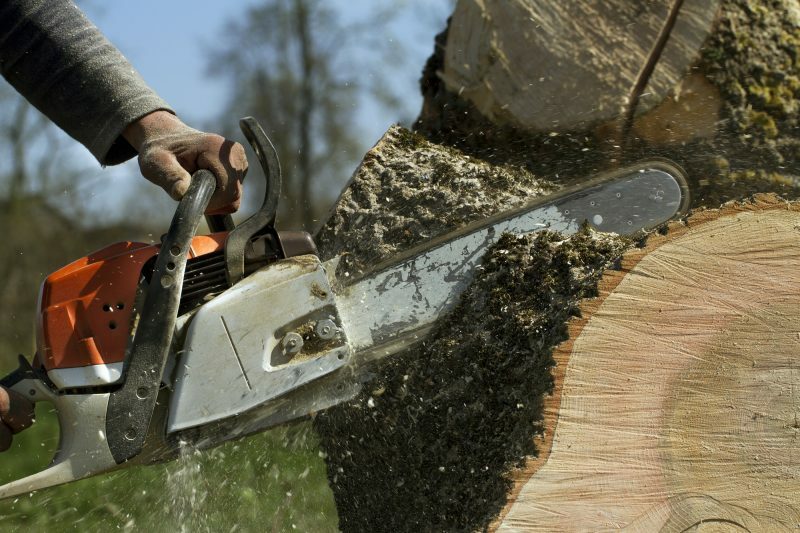 If you have recently removed a tree or are considering JB Tree Service for your tree removal, we recommend contacting us regarding our stump grinding service. JB Tree Service provides Stump Removal Services in Greater Eastside Washington including: Snoqualmie Valley, Sammamish, Issaquah,Bellevue, Newcastle, Redmond and surrounding areas.